It can be easy to fall in love with radar gun readings. 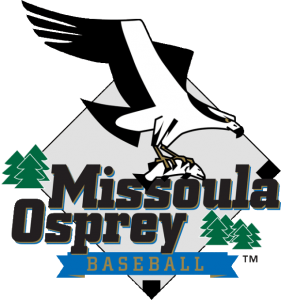 But Missoula Osprey All-Stars Justin Garcia and Marcos Tineo proved in the first half of this season that control matters just as much as velocity. 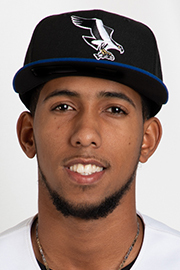 Garcia, a reliever drafted out of the University of Arkansas-Little Rock, and Tineo, a Dominican starter in his second season in the Diamondbacks organization, were the lone Osprey pitchers named to this year’s Pioneer League all-star team. 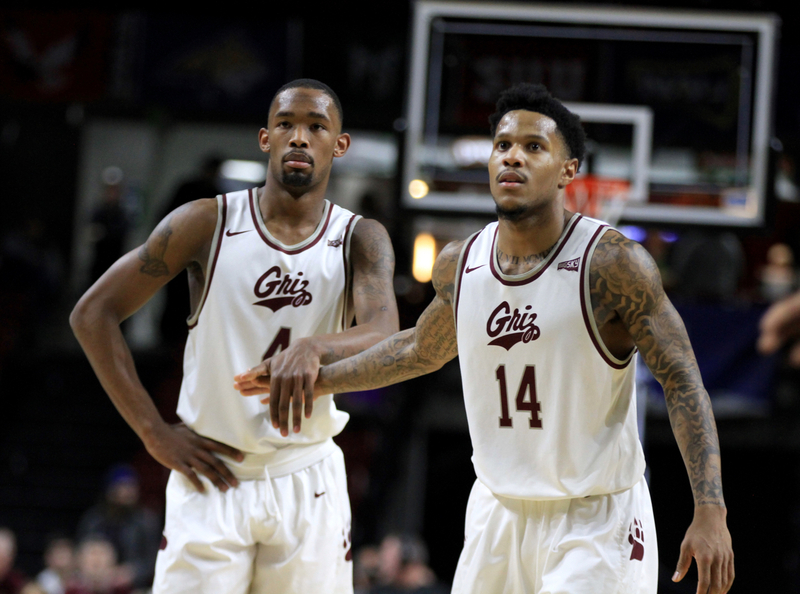 Tineo, however, was the only of the two to suit up for last week’s mid-season exhibition in Grand Junction, Colo. Garcia was replaced by teammate Deyni Olivero after being called up to Hillsboro just four days prior – his second time this season. 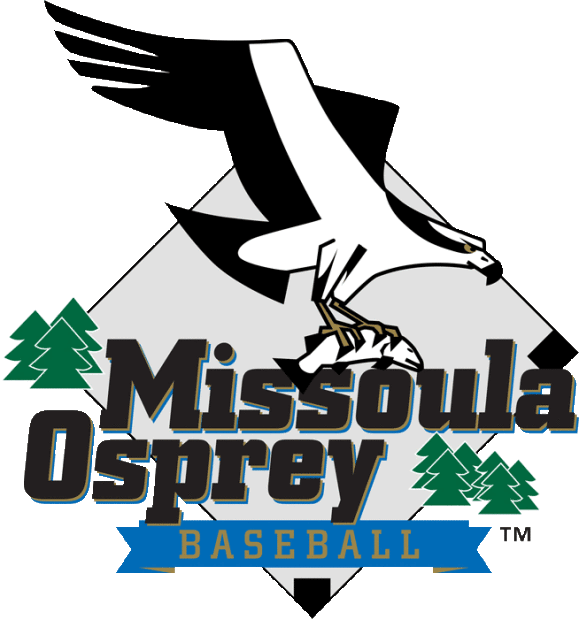 The pitchers were among four Osprey players total who participated in the Aug. 7 match-up with the all-stars from the Northwest League. Catcher Zach Almond and third baseman Buddy Kennedy also made the squad, which took the game 13-10 for its first win in four tries. All-star selection aside, stats will show Garcia and Tineo were both among the best in the through the beginning of this month. Tineo’s 2.19 ERA was tied for second in the league, and where starts of over five innings are a rarity he’s logged three outings of six-plus innings – including a stretch of 16 consecutive scoreless innings in the middle of July. The 21-year-old has walked just eight in 37 innings pitched, confirming Loux’s assessment of his control. Not that velocity isn’t also on his side. His pitch of choice is a sinking fastball that sits around 90 miles per hour; and Loux called his curve ball one of the best in the organization. His ability to locate the ball down – along with the natural sinking action on his fastball – allows Tineo to get a lot of ground balls, which are crucial in the offensive environment of the Pioneer League. The next step is his development will be to harness that curveball and use it to get strikeouts to add to the groundballs. He’s struck out just 22 in his 37 innings. Garcia, meanwhile, quickly separated himself from the large class of college relievers assigned to the Osprey after this year’s draft. 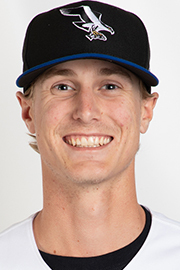 In nine appearances for the Osprey the 23-year-old Texas native was nearly perfect, surrendering zero runs over 12 innings while striking out 16 and giving up just four hits. He was one of the first Osprey to get a promotion this year and has been bouncing back and forth between Missoula and Hillsboro since the middle of July. Like Tineo, his fastball hangs around 90 miles an hour, but he commands it well and has devastated batters with his put-away pitch – a slow splitter that’s looked close to unhittable at times. It’s not a common pitch, which might contribute to batter’s helplessness, Loux said. Garcia said he has been developing the pitch, which started as a pretty typical change-up, since he was in high school. The breakthrough came around his sophomore year of college. “That’s kind of when I started throwing it more and more, throwing it as a strike and getting that kind of movement for it,” he said. With that breakthrough, Garcia – who pitched at University of Richmond, Virginia, as a freshman and at McLennan Community College in Waco, Texas, as a sophomore – turned into a dominant reliever at Arkansas-Little Rock, setting back-to-back program records for appearances in a season and finishing as the Trojans’ all-time leader in strikeouts per nine innings with 12.2. That was enough for the Diamondbacks to select him in the 17th round this year, and so far his college success has carried over into his pro career. Garcia is in Hillsboro for the second half of the season, and Tineo may be soon joining him. Though that would rob Loux of his two best arms, he insists he’s always happy to see his guys progress in their career. That’s kind of the point of the league, he said. 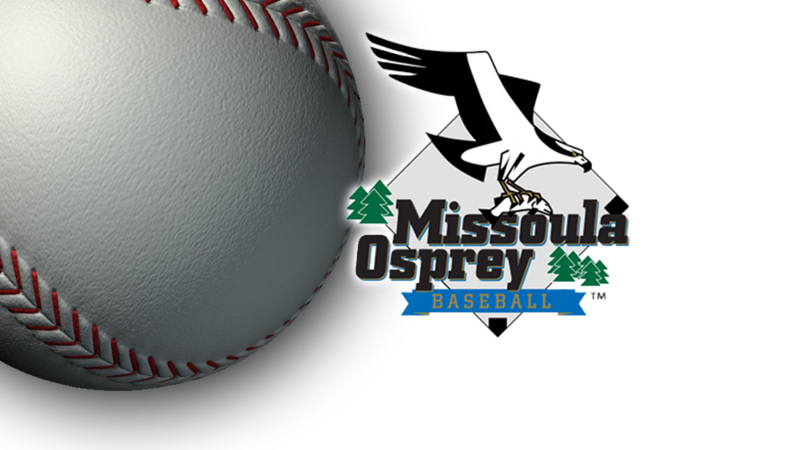 The Osprey open a seven-game home stand tonight against the Orem Owlz. 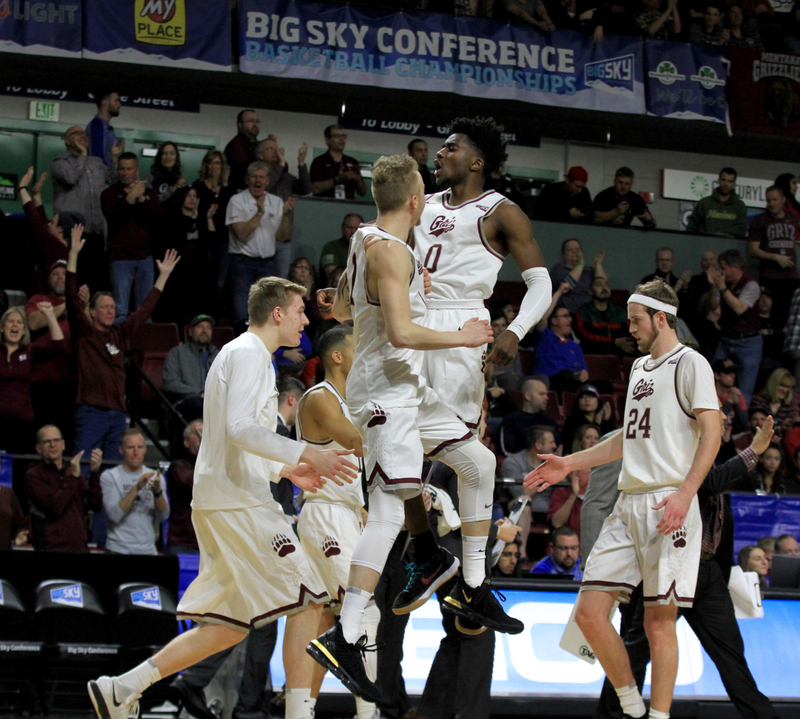 Andrew Houghton is a freelance sportswriter providing features on the Missoula Osprey for 102.9 ESPN Missoula. 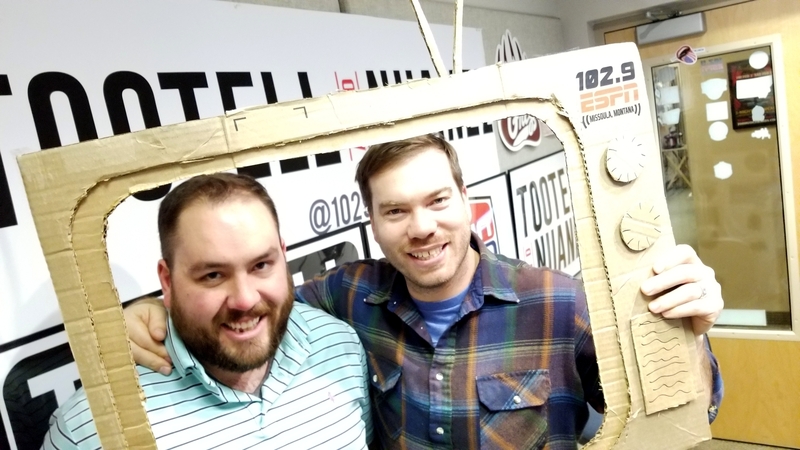 His work can also be found on skylinesportsmt.com. No Replies to "First half brings success on the mound for two Osprey pitchers"